Ford is in the late stages of on-road tests for a new generation of the Escape, or Kuga if you’re reading this in Europe. 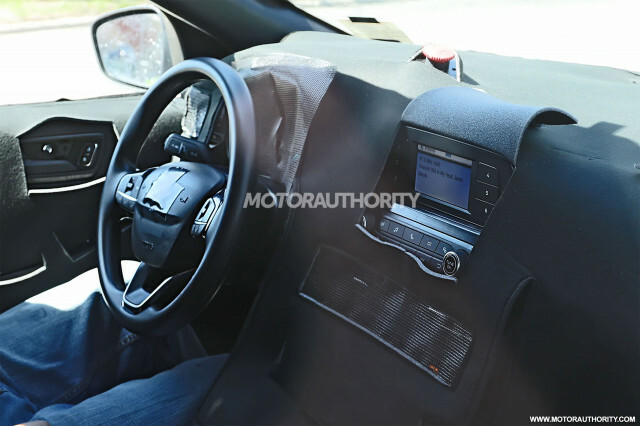 A prototype has been spotted again and hints at a smoother, more fluid-like design for the fourth-generation model. 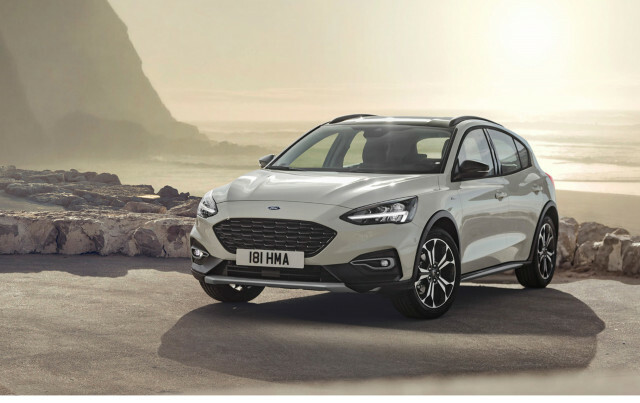 Ford’s latest Focus, which we won’t get in the United States, is a good indication of what’s to come. Our earlier shots showed a test mule using the makeshift body of the current Escape to hide the new mechanicals. The lengthened tail section and wider hood of the test mule indicates that the new Escape will be longer and wider than its predecessor. The increased size makes sense with Ford having introduced the subcompact Ecosport as well as announcing a new baby off-roader. In addition, key Escape rivals like the Nissan Rogue and Volkswagen Tiguan have also grown substantially with their most recent redesigns. Underpinning the new Escape is a new platform for small cars that debuted in the latest Fiesta, another Ford that isn’t U.S.-bound. It’s a modular design that ups rigidity and torsion compared to the platform it replaces. It’s too early to talk specifics but we can expect the standard powertrain to be a turbocharged inline-4, mated to an 8-speed automatic and front-wheel drive. All-wheel drive will be available. We’re also expecting the Escape Hybrid to make a return, this time with a plug-in hybrid powertrain. It’s part of Ford’s plan to launch 24 hybrid and plug-in hybrids over the next few years, including F-150 and Mustang hybrids, though we might not see it at launch. Speaking of the launch, the new Escape is expected to be revealed in the first half of 2019, meaning we could see it introduced for the 2020 model year. Production for the U.S. should take place at Ford’s plant in Louisville, Kentucky, where the current Escape is built. The new Escape will be a pivotal model as it will be Ford’s sole volume option in the compact segment, now that the Focus has been canceled. Recall, the Blue Oval has decided to do away with all of its passenger car models in the U.S. bar the Mustang.